Featuring sporty styling, an array of on-road amenities, impressive safety ratings and a powerful V6 engine, the innovative Toyota Camry delivers! Boasting a competitive price and coming standard with Toyota Safety Sense™ P, the Toyota Corolla is stylish vehicle option all drivers should explore! Secure a ride that takes your on-road adventures to a whole new, exciting level, find an Entune™ Premium JBL® Audio equipped Toyota RAV4 today! 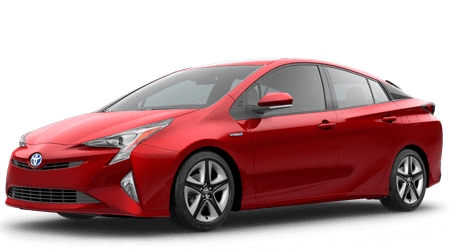 Experience the power of a responsive hybrid vehicle today, buy or lease an IIHS Top Safety Pick+ rated Toyota Prius! 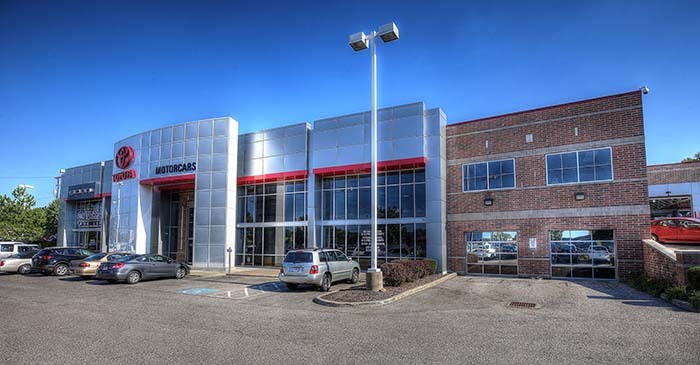 Our new and used Toyota dealership near Euclid, Ohio is eager to learn how we can be of service! Here at Motorcars Toyota, we strive to acquire customers for life, which means we put the needs and satisfaction of our clients above all else. 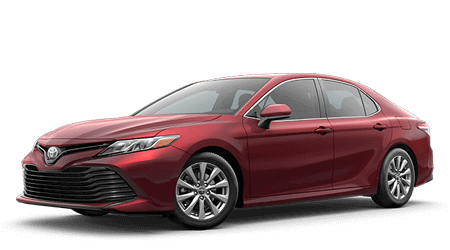 Come see how our positive auto mentality will make a difference in your Toyota Camry shopping experience, visit our dealership in Cleveland, OH today or browse our easy-to-navigate website to get a feel for all we offer! Give us a call today at (216)321-9100! Here at Motorcars Toyota, we offer a variety of services to take advantage of. 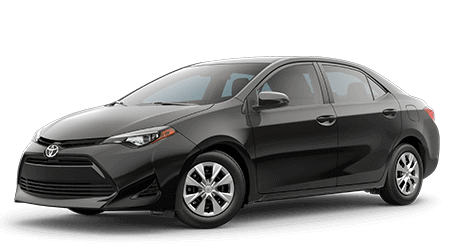 Learn about the Toyota Corolla family or explore the credit challenged financing options we offer drivers with less than perfect credit ratings. Looking to get your Toyota RAV4 in for a tire rotation? Our Master certified technicians are standing by, eager to help! Our team is not only focused on assisting with your auto needs but the needs of the Cleveland, OH community as well. We support and sponsor a number of organizations in the area, including Flashes of Hope and the Metro Health Hospital. By leasing your Toyota Prius here, you help support local causes, organizations and initiatives as well. Visit a dealership that is known for its customer service, visit Motorcars Toyota today! Why Buy at Motorcars Toyota? When buying pre-owned vehicles from Motorcars Toyota, we offer a Lifetime Powertrain. This new program covers the purchaser for as long as they own their vehicle. There's no catch, this is real lifetime coverage for as long as you own your car. 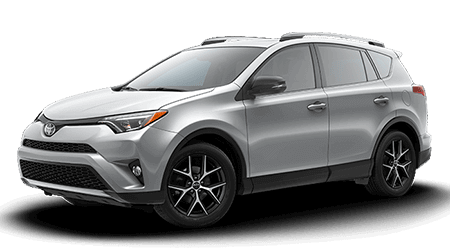 Our new and used car dealership in Cleveland, Ohio has a range of intuitively designed Toyota models to explore, so if you're looking for new cars for sale near Mentor, don't hesitate to contact us today. Whether you're a college student, a working professional or are enjoying all retirement has to offer, we have a competitively priced new Toyota in stock for you! Our new and used Toyota dealership in Cleveland, OH is here to assist with your auto loan needs, regardless of what your financial background may be. From no credit to a less than perfect score or a well-maintained rating, our on-site finance department is here for you. Send our loan experts a credit application to learn more about the loan packages we can help you secure today! Our Toyota dealership only uses parts and accessories that have been designed to complement your make and model to complete all services. If you're looking to tackle a maintenance or repair at-home and would like to treat your vehicle to the same high level of care, visit our on-site parts department today! We offer a range of products to explore and even feature a secure form that enables drivers to order Toyota parts online! 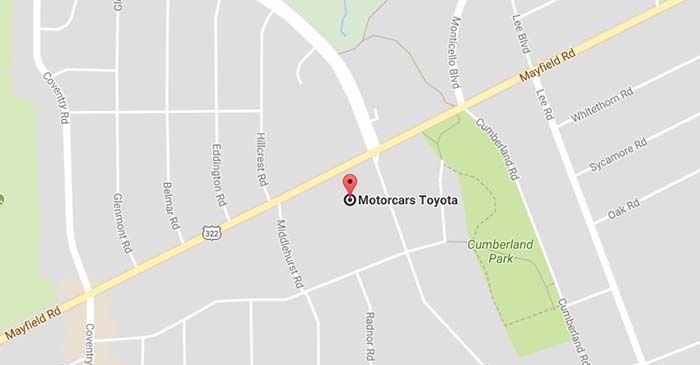 Motorcars Toyota is eager to introduce drivers in the Cleveland Heights, Ohio area to all the high-tech used cars for sale our dealership offers! Take a pre-owned Toyota Corolla for a test drive and be sure to ask our team about which vehicles offer a Limited Lifetime Warranty! Our knowledgeable staff looks forward to learning more about your on-road needs and treating you to our "Customer For Life" care. Our knowledgeable technicians can help you stay on top of your Toyota Tacoma's recommended maintenance plan, ensuring it is able to perform at an optimum level. Our Customer Care Center will assist with your scheduling needs, providing you with reminders that help keep your car or truck healthy, or you can use our online booking system to schedule an appointment now! For those with busy schedules, we have professional Express Maintenance services to take advantage of! Here at Motorcars Toyota, we've made a number of useful resources available online. Explore the Toyota lineup today or check out our service specials before booking an appointment! From information on ToyotaCare to employment opportunities here at our dealership near University Heights, OH, we've got you covered. When you're ready to enjoy a personalized shopping experience, contact us (216-438-9607) or make the short trip over to our Cleveland location. We look forward to your arrival!